Two Samoans; Faumuinā Ferila Brown and Felton Pavitt are set to fly to England and Wales to pursue their post graduate studies after receiving prestigious Chevening Scholarships from the British Government. Faumuinā will be studying MSc in Sustainability, Planning and Environmental Policy at Cardiff University while Felton Pavitt for M.A. in International Relations at the University of Birmingham. Honorary British Consul, Taulapapa Brenda Heather-Latu presented the letters confirming these awards to the two recipients. 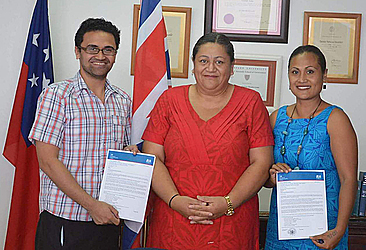 ‘The British Government is delighted to offer these two Chevening Scholarships to Ferila and Felton who had been successful after a vigorous selection process in meeting the criteria for the awards,” Mrs. Latu said. “We wish them every success and they join Samoa’s first Chevening Scholar, Clayton Simamao who in the next few months, will be completing his M.A. at Cardiff University in Human Resource Management. Faumuinā Ferila Brown and Felton Pavitt said they were humbled to be recipients of the scholarships. “We are sincerely grateful to the government of the United Kingdom through the Chevening Scholarship Award for the opportunity received to pursue postgraduate studies in the United Kingdom,” Faumuina said. “I encourage all those who want to pursue postgraduates’ studies to submit an application as we did..
Faumuina chose to apply for the Chevening award because it places emphasis on fostering future leaders and creating networking for professional and personal development. 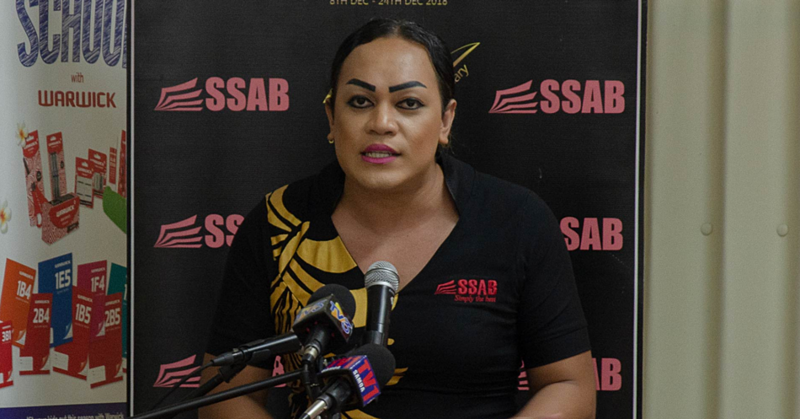 Faumuinā Ferila Brown has worked for over nine years at the Ministry of Natural Resources and Environment within the Planning and Urban Management (PUMA) as a Principal Sustainable Development Officer. She graduated from the University of Waikato with a Bachelors degree majoring in Geography and a supporting major in Population Studies. She briefly worked as a Graduate Planner with the South Waikato District Council in New Zealand before returning to work for government under M.N.R.E. in 2006. 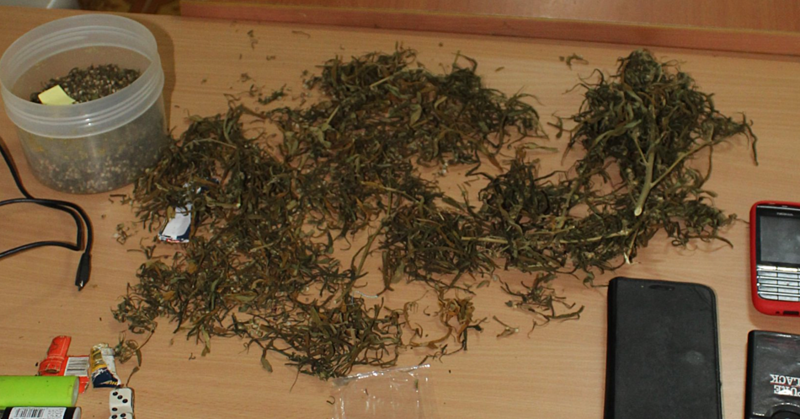 Faumuinā’s matai title is from the village of Fasito’o-tai. She attends the E.F.K.S. church where she serves as a deacon, youth leader, a choir representative and a Sunday school teacher. She is also a proud mother to her three beautiful children, Noelani, Janelle and Jayden. 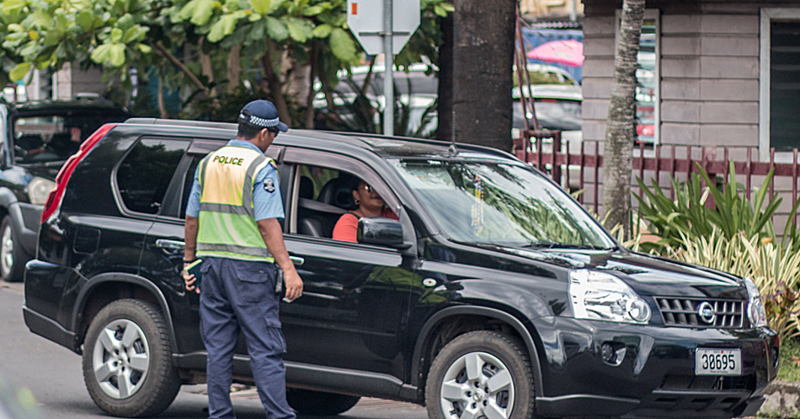 Mr. Felton Pavitt’s background is in policy formulation and planning with a passion and orientation in the political and cultural identity of Samoa in the international realm of mutual cooperation and development through police and governance. Through the National University of Samoa, he wishes to foster the continual development of the campus through regulation and strategic policy enhancement for current and future development projects and hopes to instill a unique view of how international relations/politics operate in Samoa. He selected the Chevening Scholarship because of the programme’s objective in fostering the growth of leaders in the Pacific and networking opportunitys to attend a prestigious university that will enhance him professionally and as a person. The Foreign and Commonwealth Office (FCO) of the British Government (through the British High Commission in Wellington, and the Honorary British Consul in Samoa) wish Ferila and Felton great success and a year of wonderful experiences and opportunities in Great Britain. The High Commissioner to Samoa, Jonathan Sinclair stated, that the ‘The UK is home to of the world’s best universities, and Chevening enables you to develop academically, professionally, and personally whilst studying in the UK. “They share the best their country has to offer with those they meet in the UK, and then share the best the UK has to offer when they return home. Recent scholars have taken in breath-taking views of the UK, experienced Britain’s heritage and history through its stately homes and castles, discussed international policy at the Foreign and Commonwealth Office, and interacted with high profile academics, politicians, and even royals at a range of academic, cultural, and social events. The scholarships support study at UK universities – mostly one year master’s degrees – for individuals with demonstrable potential to become future leaders, decision-makers, and opinion formers. Chevening began in 1983 and has developed into a prestigious international awards scheme. Chevening Scholars come from over 160 countries and territories worldwide (excluding the USA and the EU), and more than 1,500 scholarships were awarded in 2016/2017. There are over 46,000 Chevening Alumni around the world who comprise an influential and highly regarded global network. The name ‘Chevening’ comes from Chevening House in Sevenoaks, Kent – currently the joint official residence of the UK’s Foreign Secretary. Both Faumuina and Felton will commence their studies next month.